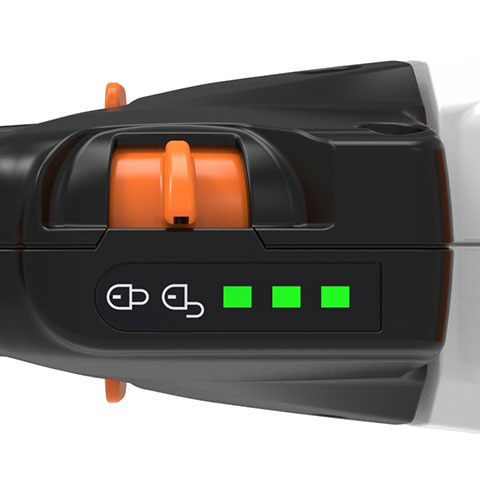 4) Battery life times are approximate and may vary depending on application. 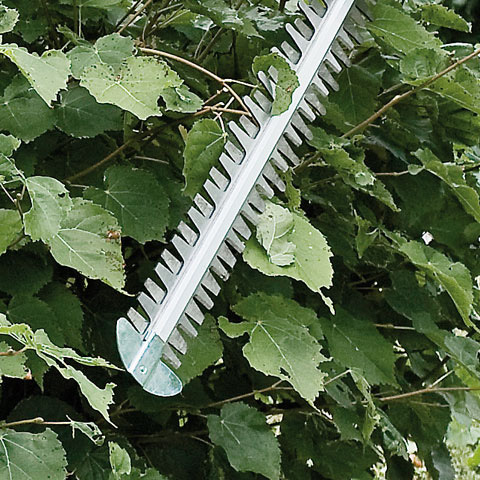 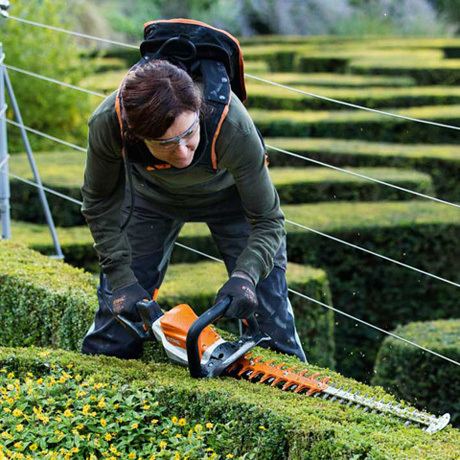 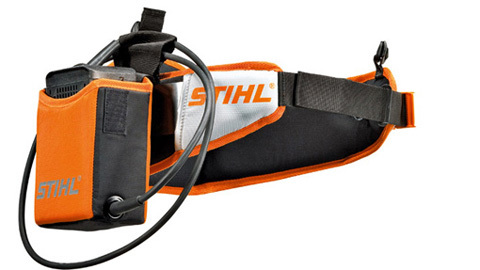 The T variations of STIHL hedge trimmers provide the perfect trimming and shaping of hedges and shrubs. 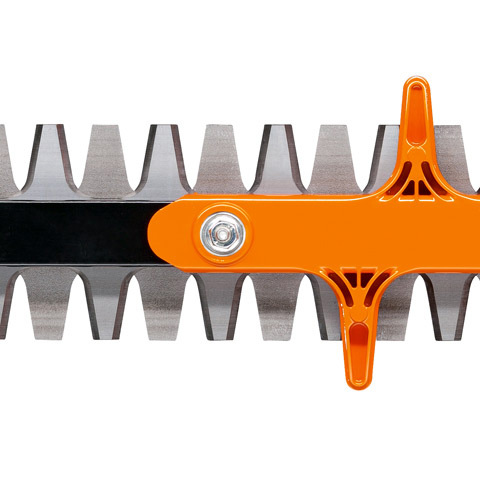 Thanks to the blade shape with smaller tooth spacing and lower tooth height in conjunction with the gearing for a high stroke rate, more specific shapes can also be achieved. 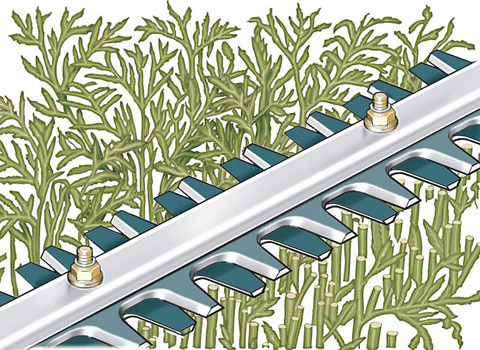 Prevents the end of the cutter bar from getting damaged while working close to walls and the ground (not suitable for HLA). 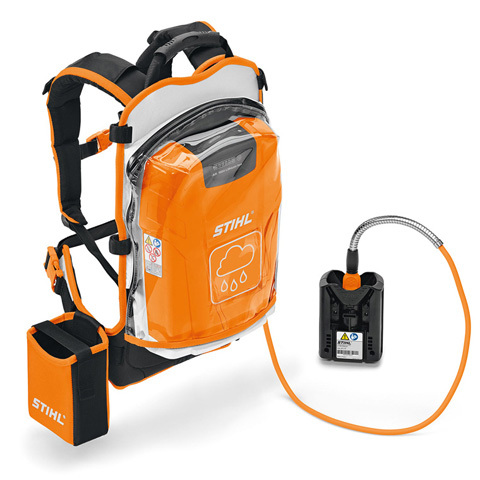 Convenient, lightweight carrying system for up to two AP batteries. 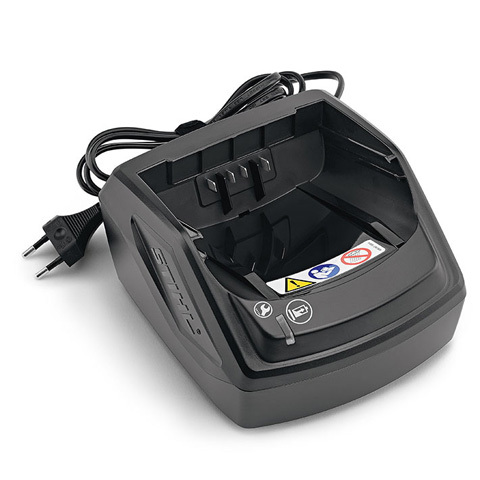 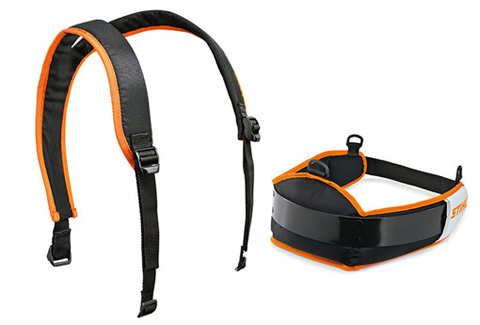 Can be used in combination with an AP holster with a connecting cable – as an alternative to the AR backpack batteries. 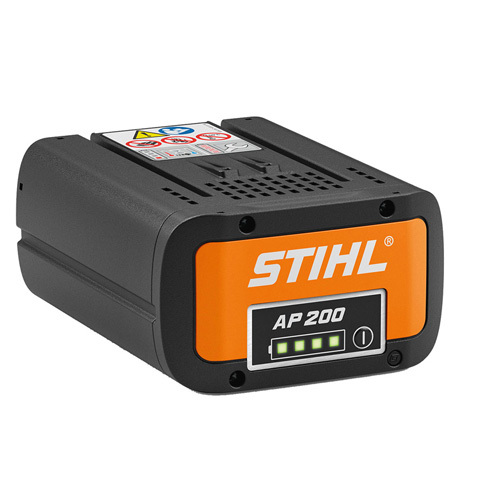 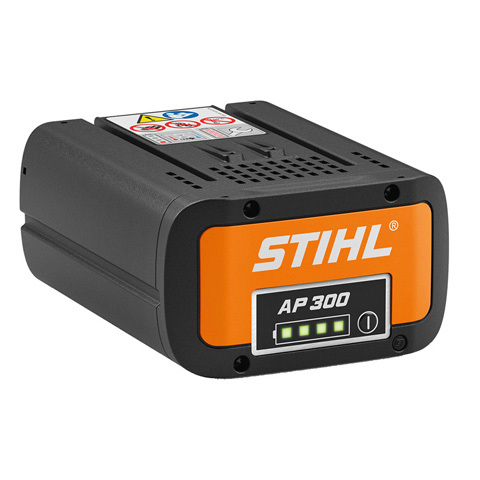 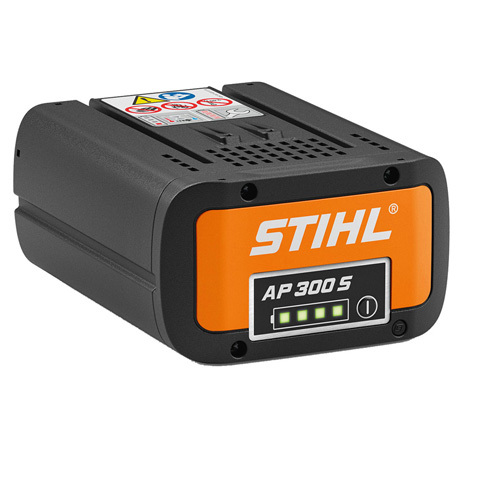 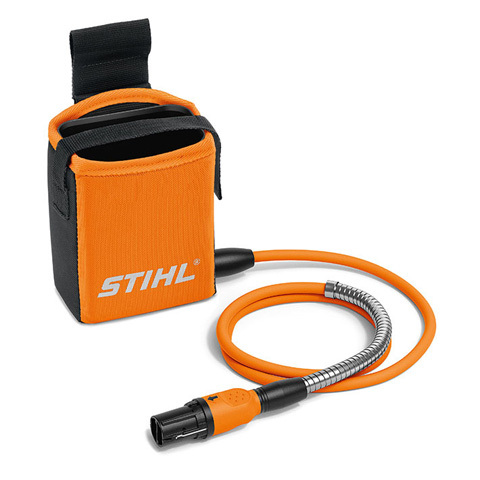 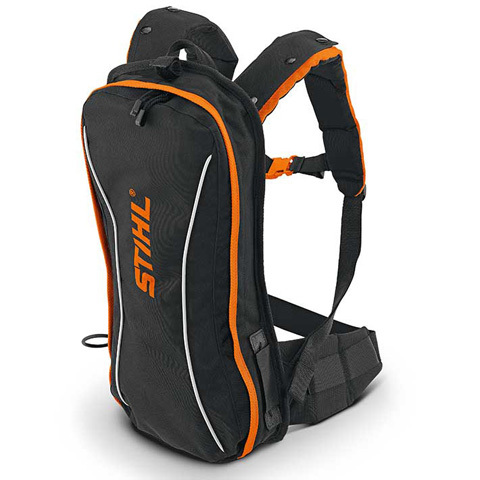 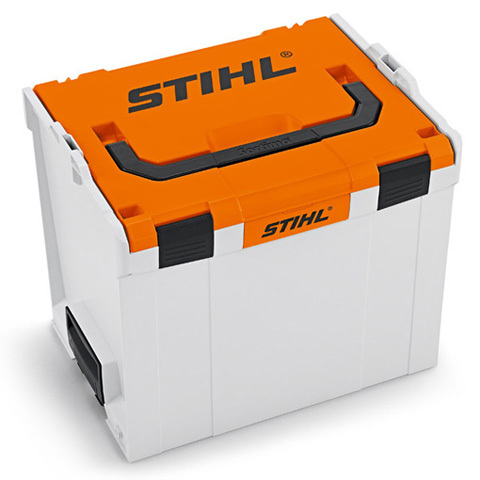 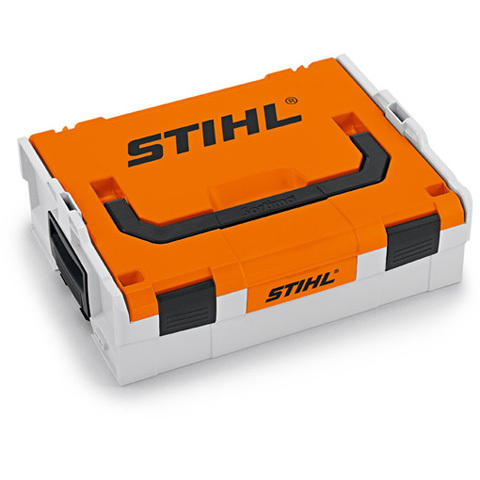 Suitable for housing with a connecting cable and tools with a battery slot.